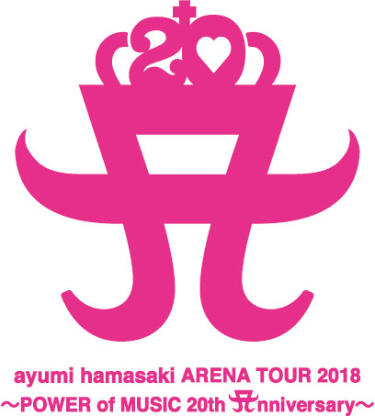 Yesterday, Ayumi Hamasaki finally announced the dates for her 20th Anniversary arena tour “ayumi hamasaki ARENA TOUR 2018 ～POWER of MUSIC 20th Anniversary～”. It follows last years “Just the beginning -20- TOUR”, the warm up to this series of large scale events, kicking off at Saitama Super Arena on Saturday, April 7. It can be expected that Ayumi Hamasaki and her team will be bringing a unique spectacular that will encompass her iconic 20 year career, with songs picked from her entire discography. Fans will have a great time trying to guess what songs will be performed and dreaming about the stunning set pieces and costumes that are sure to be a highlight. Tickets will be available to fan-club members first, on January 28. Read on below to find out all the tour dates. It is safe to bet that this is only the first of her 20th anniversary celebrations, and Arama are sure to keep readers updated on future developments. Fans, save those pennies!